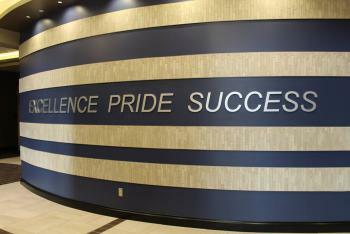 Welcome to Enid Public Schools! We are so glad you have chosen our district to educate your child. Our Welcome Center will help you to complete all necessary enrollment information and will better acquaint you with Enid Public Schools where Excellence, Pride, and Success happen every day. Once you have visited the Welcome Center and presented all required documents, the Welcome Center will send you to experience the exciting things happening at your child's new school site, meet the staff, and receive a class schedule. 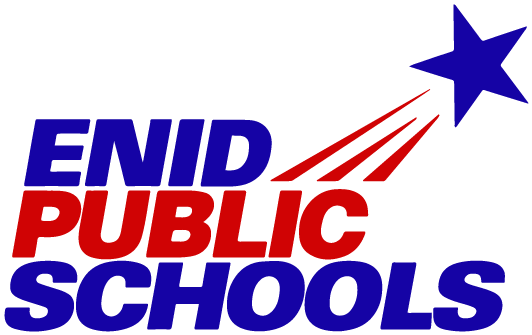 Enrollment of all NEW students or returning students, who are not currently enrolled in our district, will take place at the Enid Public Schools Welcome Center. Please visit the Welcome Center Page to see hours and contact information. We encourage you to complete the New Student online registration before coming to the Welcome Center. The following information will be required to complete the enrollment process. Student enrollment cannot be completed until all documents are presented. Please note that based on school site numbers, it may be necessary for your child to attend another Enid Public School site. *Current Enid Public School students will pre-register through the school sites each spring semester. If your family moves, within our district, and the school site changes, please visit the Welcome Center with your new proof of address. We will be happy to help make the change for you.